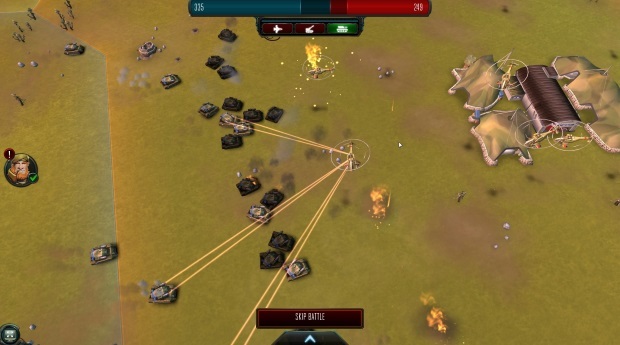 Rising Generals is a strategy war game, set in a fictional, futuristic version of the tense Cold War scenario of the 1980s. 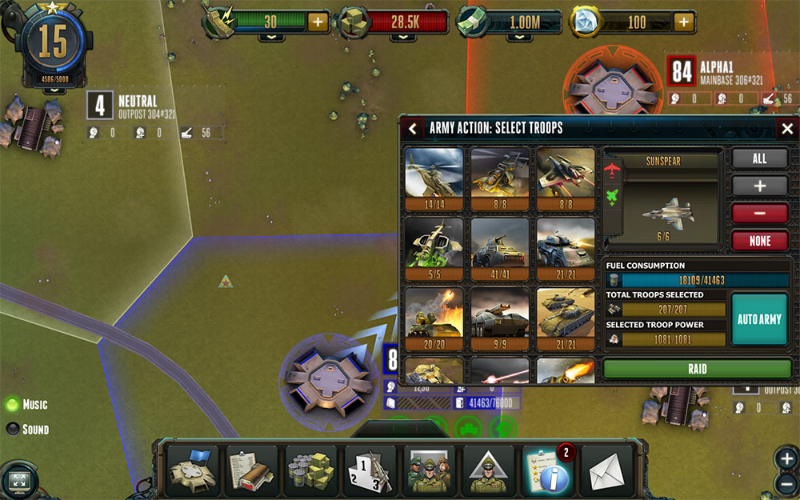 The online war game features a realistic landscape and a strategic transport infrastructure that can be used to the players' advantage. 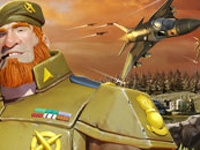 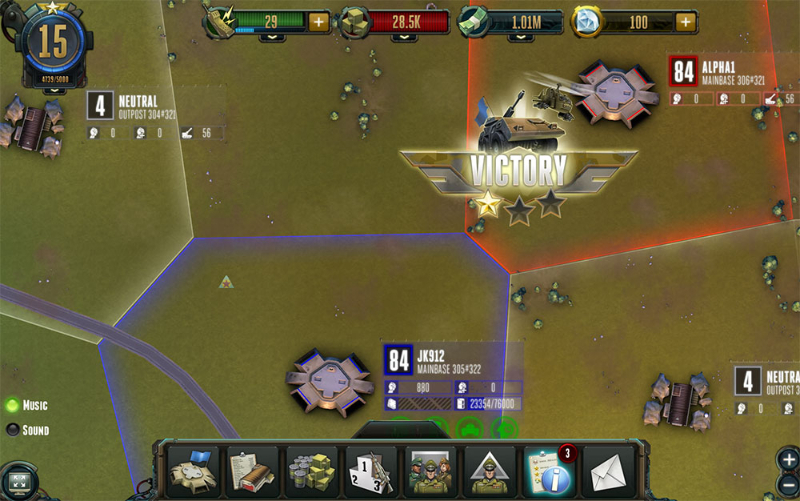 Cross-platform:: This strategy war game is one of the first and few truly cross-platform online games: Rising Generals was planned, developed, and optimized for multiple devices right from the start. 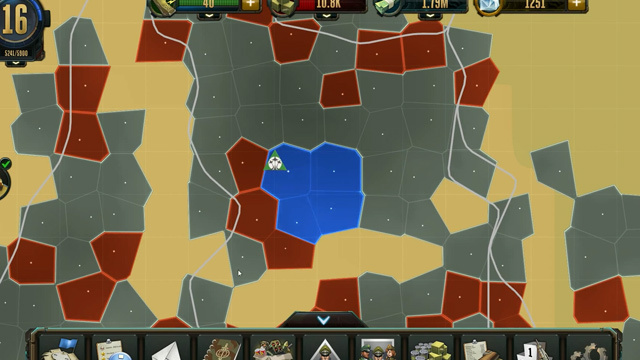 Play at home on your desktop computer, download the app for your iOS or Android smartphone or tablet, and continue playing while you're on the move. 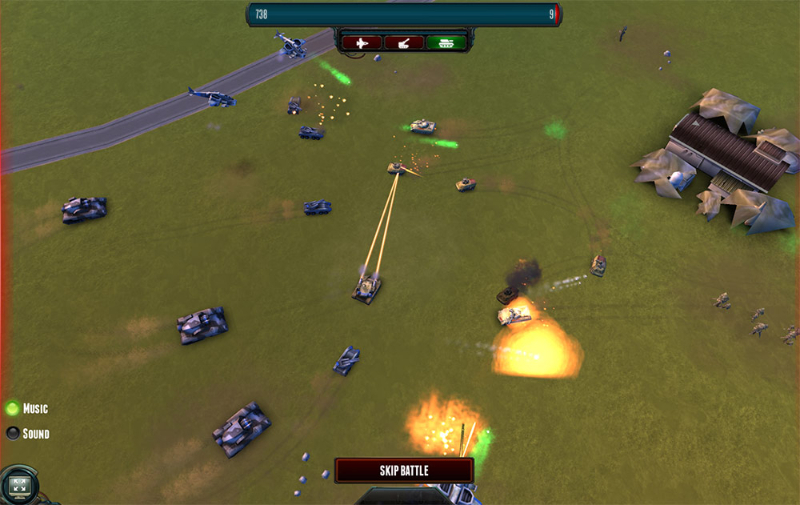 Get into the action of Rising Generals in this straight forward preview of gameplay. 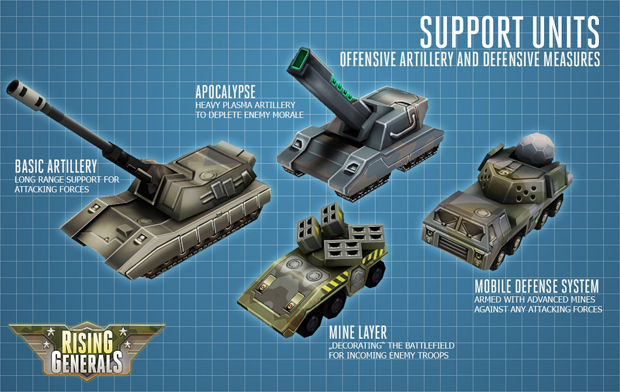 InnoGames offers a look at unit types and their purpose on the battlefield in Rising Generals. 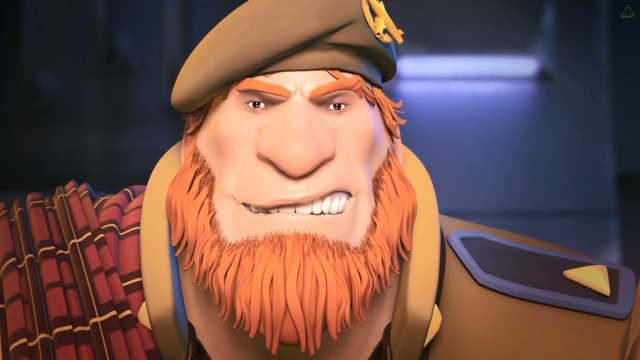 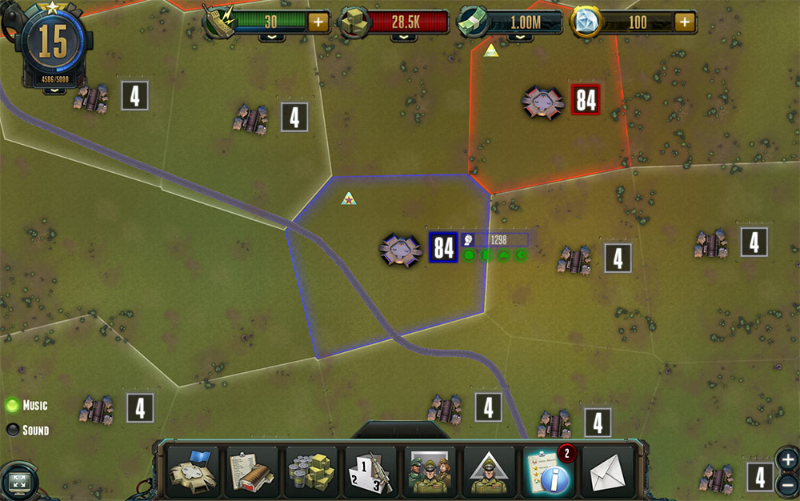 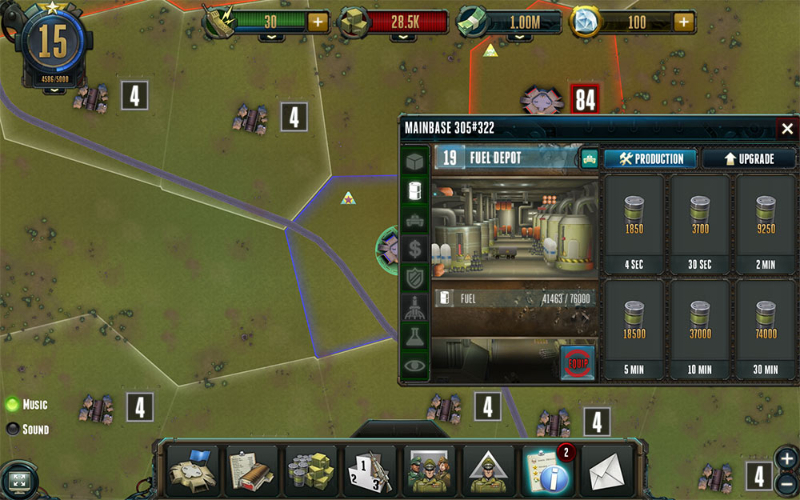 InnoGames showcases a sample of gameplay in their new mobile strategy title, Rising Generals.